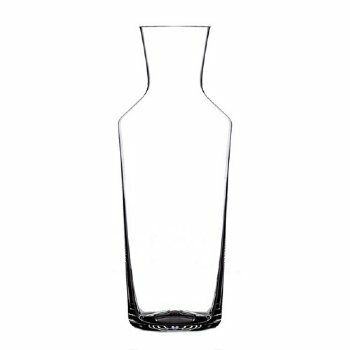 The Zalto Carafe No. 25 is perfect for decanting smaller amounts of wine or as an individual water carafe. It makes a dramatic statement on the dining table when paired with the elegance of Zalto stemware.